So yep, my next book is going to be published through Uncommon Universes Press. I'm excited to try something new with this story, and I can't wait to share it with you all. Please stay tuned for updates! Two princes, one cursed to be a monster when gazed upon, the other in solitude. Two princesses, one fair of face but cold of heart, the other whose touch bring healing but whose appearance is grotesque. The ugly twin of a perfect sister, Princess Laidra has lived her life cowering in the shadows. When her parents offer her to an ally as bait for their giant serpent problem, Laidra realizes, homely or not, she wants to live. Her escape attempt leaves her shipwrecked on a secluded island. An island with only one inhabitant: the lonely but cursed Prince Calen. Even a quick glance will trigger the prince's curse, transforming him into a mindless beast with scales and fangs. However, desperate for companionship, he befriends Laidra. 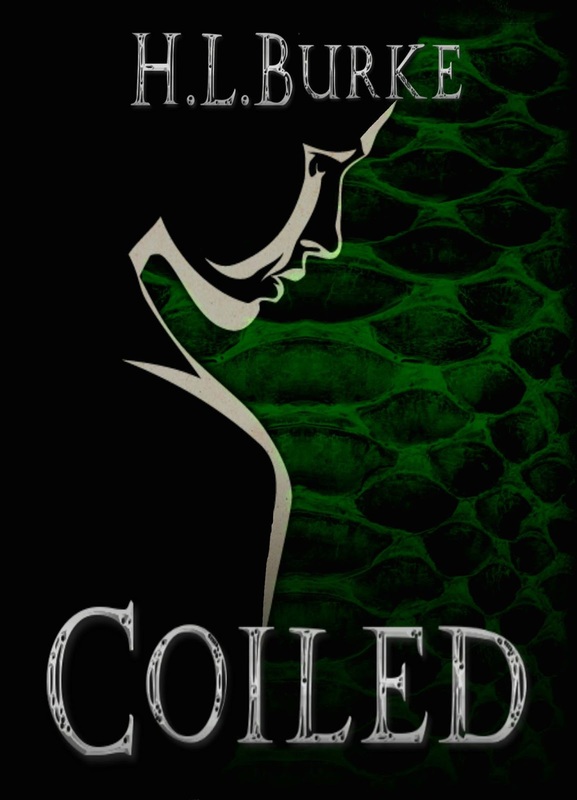 Conversations in the dark nourish a swiftly forming bond, but Calen's curse has a deadline. 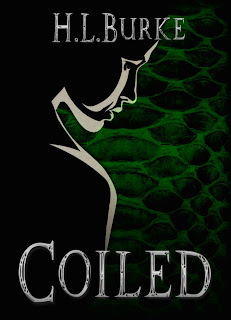 If Laidra can't find a way to free him from the magic's hold, he'll become a serpent forever.